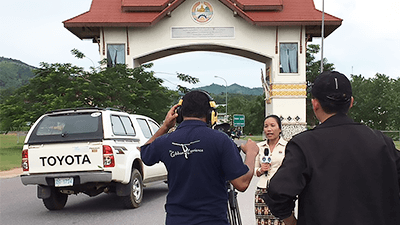 ASEAN Now and the FutureConnectivity and Economic Corridors Laos | jibtv.com | Japan International Broadcasting Inc.
Part Three of ASEAN Now and the Future – Connectivity and Economic Corridors, was produced by the Laotian state-run broadcaster, Lao National Television (LNTV). Laos, with its population of 7 million, is ASEAN’s only landlocked country but it enjoyed an average annual GDP growth rate of 7.85% for the 4 years of 2012-15. This economic growth is underpinned by the expanding infrastructure for the rapid transport of people and goods. 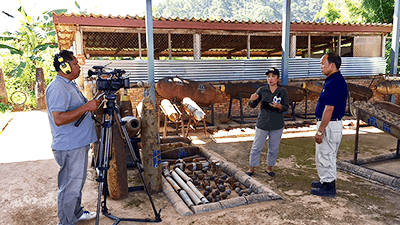 The focus this time, carrying on from Vietnam, is the East-West Economic Corridor, starting from the town of Dansavanh on the Vietnam border. We cross Laos on from there on the East-West Economic Corridor’s National Route 9 to Savannakhet on the border with Thailand. 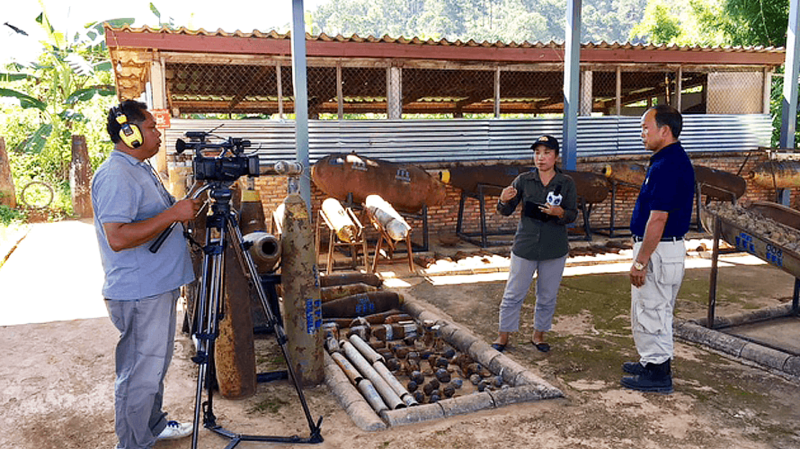 The LNTV team travels the highway with stops at an unexploded ordnance clearance site, still a major problem in Laos, the Sepon Mine, a pillar of the Laotian economy, and to take a look at efforts to control malaria and other parasitic diseases in a traditional village. The images of the giant trucks travelling down Route 9 are another highlight of this program. 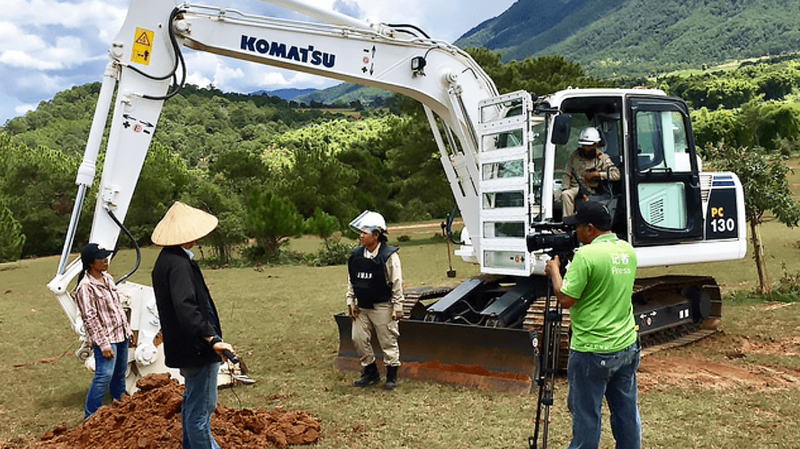 How will the East-West Economic Corridor connecting Vietnam and Thailand influence the development of Laos and other ASEAN countries?